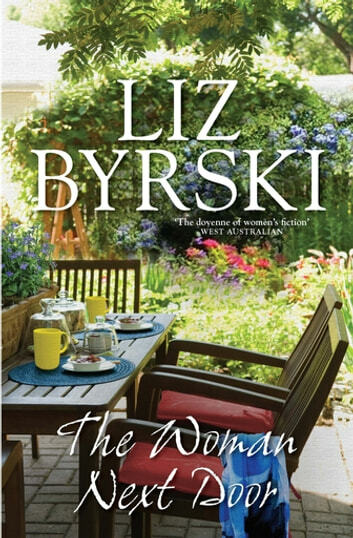 With her trademark warmth and wisdom, Liz Byrski involves us in the lives and loves of Emerald Street, and reminds us what it is to be truly neighbourly. A great read about neighbours who have looked after one another for a number of years. It takes you through the highs and the lows. 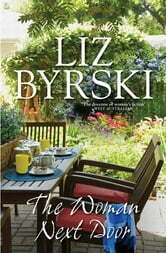 Some of it was a bit too soppy for my taste nonetheless I enjoyed it as a depiction of suburban Australia. Thoroughly enjoyed this book. It was hard to put down. Loved all the characters. I enjoyed reading this. Each character was unique and the story followed their ups and downs as time passed so it had happy and sad parts to it.